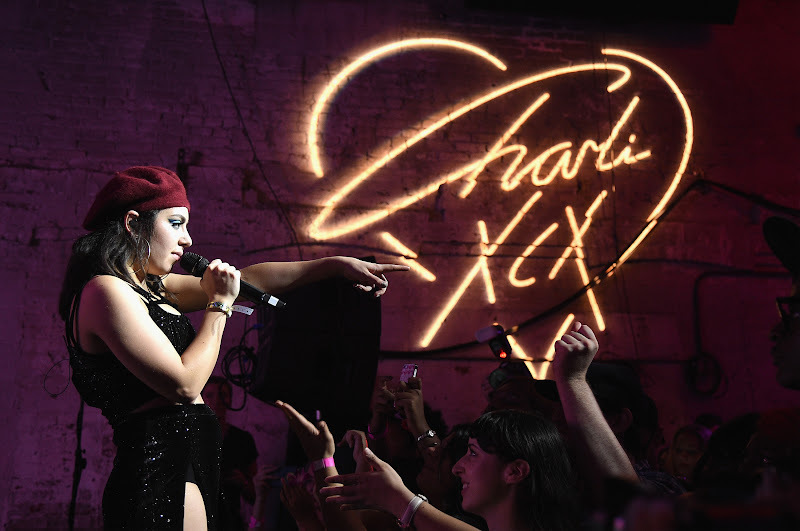 Charli XCX performing in Brooklyn. 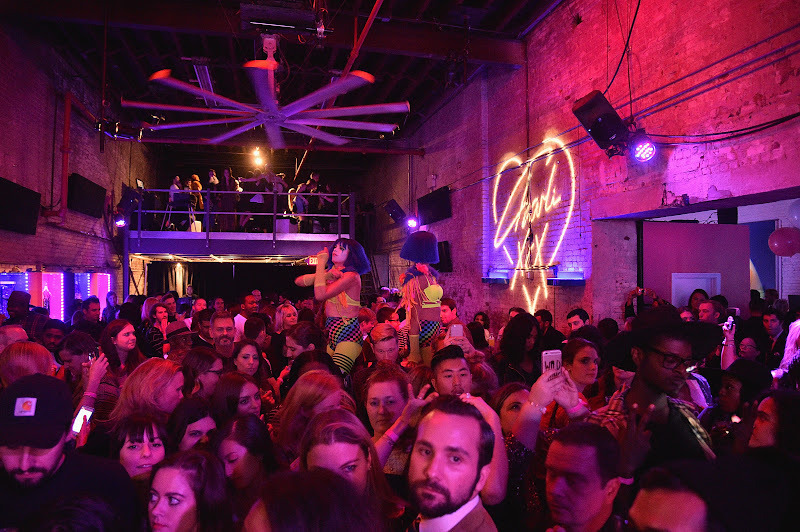 Boohoo and Singer Charli XCX had a massive launch party in Brooklyn to kick off the singer collaboration with the e-tailer. 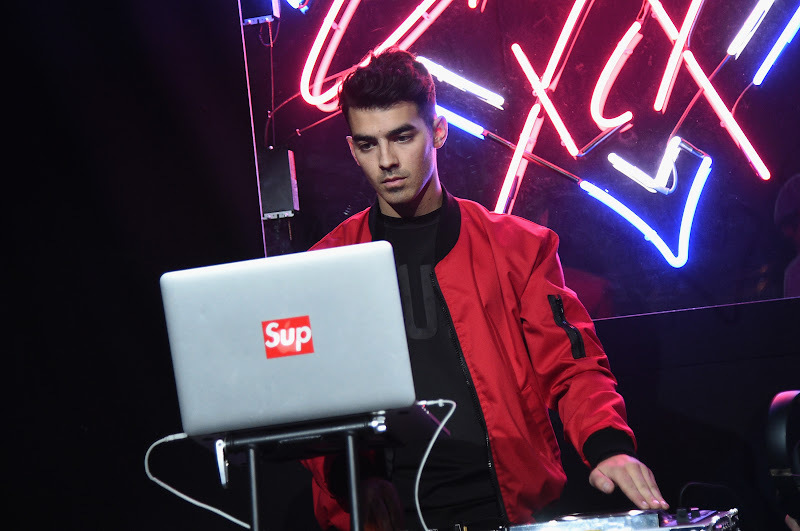 Joe Jonas and his band DNCE, made an appearance and provided the massive crowd with some dance-worthy tunes. 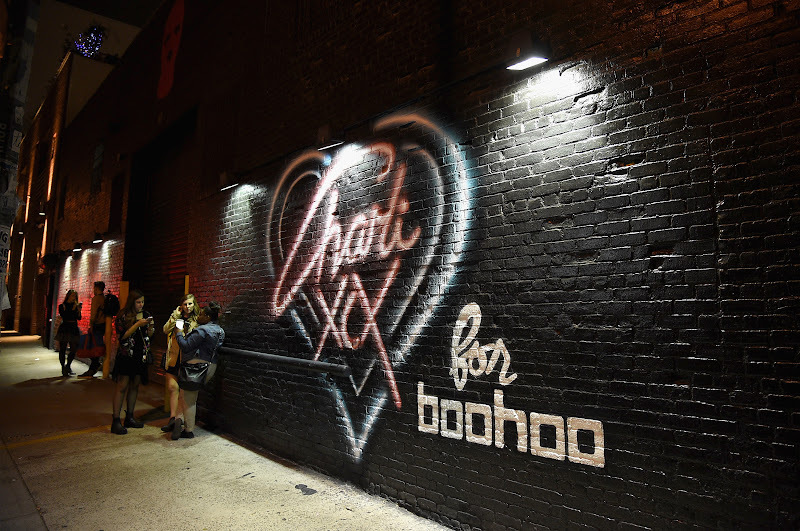 The Charli XCX x Boohoo collection has 18 garments and 14 accessories that's available now at Boohoo.com.